Welcome to Burlingame Independent of San Mateo, We are known to be the Best Auto Repair & Service dealership alternative for Both Volkswagen (VW) and Audi in the San Francisco Bay Area. Take a moment and read our reviews as it really reflects on who we are and capable of doing. Need some work done on your Audi or VW Car? Make sure your ride gets the care it deserves with the ASE auto experts at Burlingame Independent VW and Audi of San Mateo. 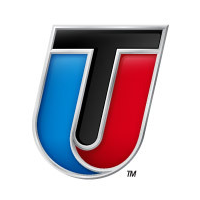 Getting an oil change is quick and easy with our well-trained mechanics. Make sure your car looks as great as it did the day you drove it off the lot by inquiring about Burlingame Independent VW-Audi’s excellent dent and scratch repair service. Keep your vehicle nice and cool this season with some professional A/C services from here. 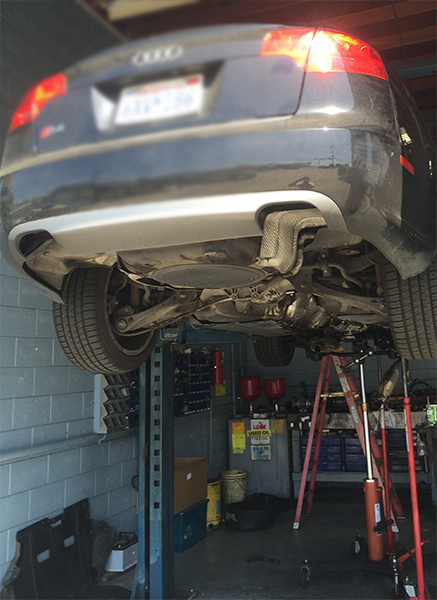 Burlingame Independent VW-Audi is the place to go to make sure your tires are changed or rotated properly. From simple oil change to full engine repair, Burlingame Independent VW and Audi of San Mateo can help your vehicle get back into tip-top shape. Without a doubt, the auto professionals at Burlingame Independent VW-Audi will take care of all your car needs in San Mateo.